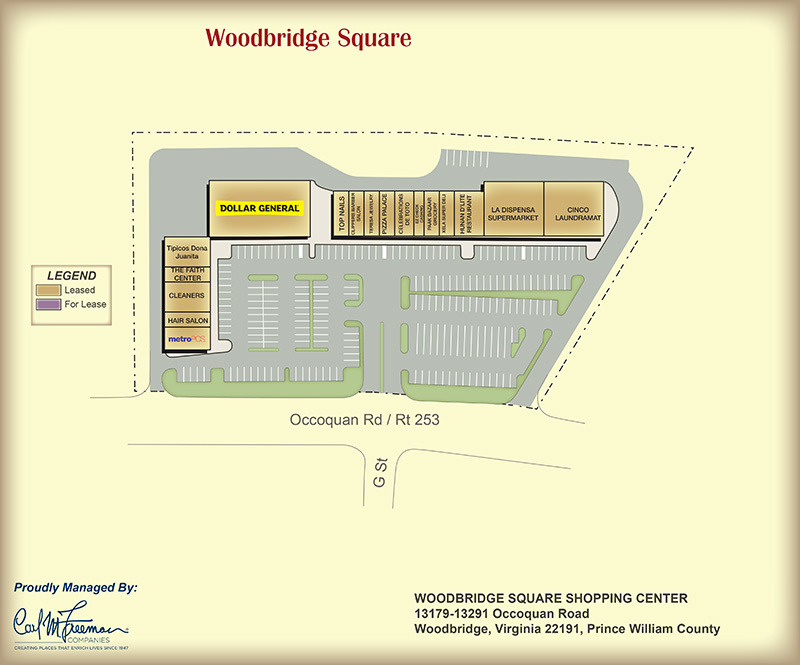 Woodbridge Square is a 42,881sf community center, anchored by Dollar General. The center, built in 1990, is a well-established property with excellent street visitbilty. The center is currently 100% leased.